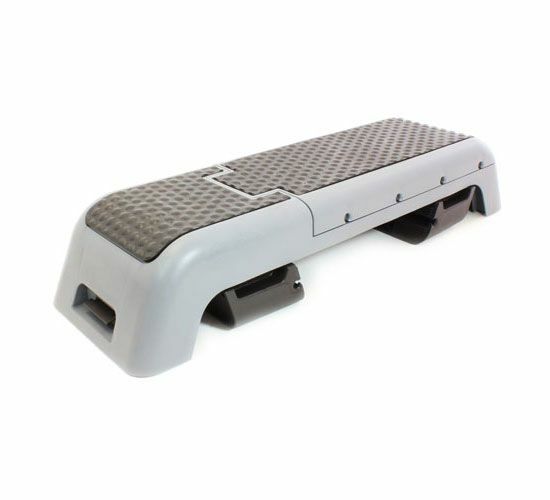 Professional-grade aerobic training footwear with a special non-skid surface with a large dimension of 102x23cm. 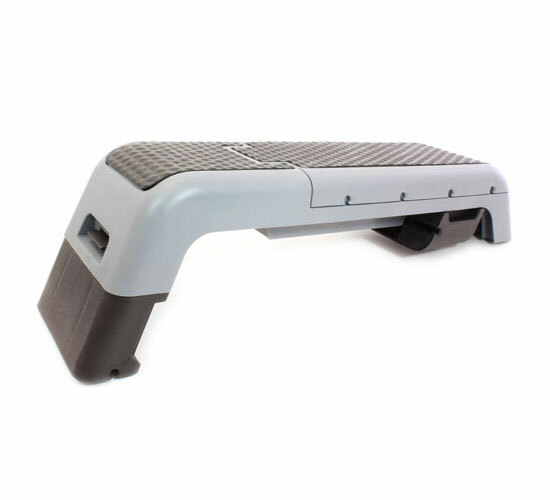 The staircase is very easy and extremely fast to adjust to two 20cm & 34cm sports heights. 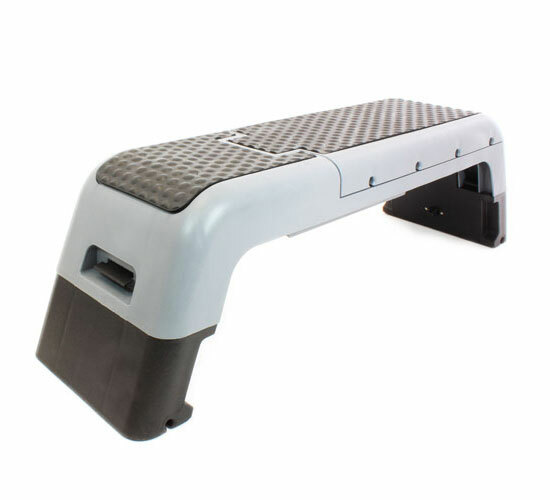 It can also be used as a training bench (straight & inclined angle) as the back is lifted with support in two points. It is also accompanied by a training hose to combine aerobic exercises with rubber exercises in the same workout.